I was looking through a new and obviously low-budget wedding magazine the other day and noticed a QR code linking to the publication’s blog that looked a little funny. It looks as if that part of the magazine had been resized to fit the page, but only horizontally resulting in a “squished” appearance. I immediately noticed it didn’t look right and pulled out my phone to see if it would still scan…it wouldn’t. Unfortunately for the magazine, this makes them look foolish. Someone who really wanted to access their blog wouldn’t be able to for two reasons…first the QR code didn’t work. Second, there was no link to the blog for those who didn’t have a QR scanner or who simply wanted to look it up on their computer. 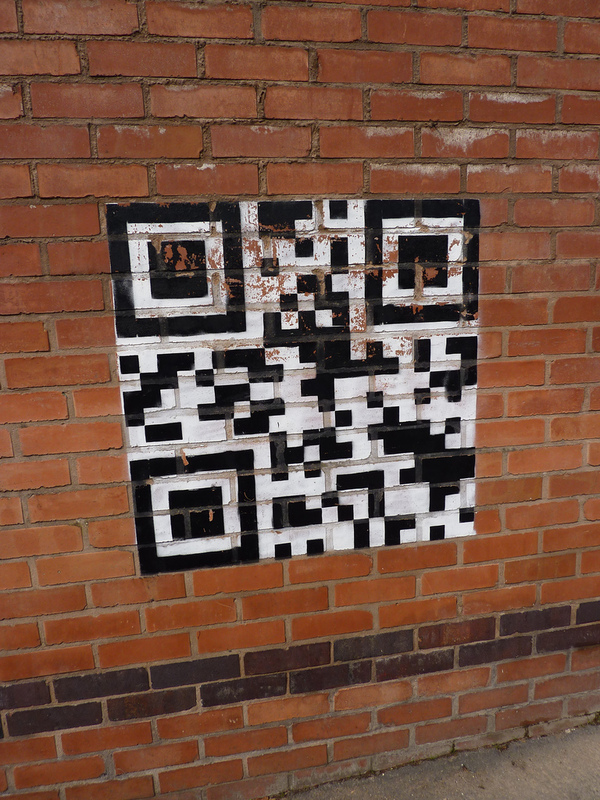 This got me thinking about other ways in which people fail using QR codes. I’m sure there are others but here are a few I’ve seen. Sometimes people create QR codes for specific pages and then change around the URL to the page itself without generating a new code. This could be fixed by testing the code several times before going to print to make sure it works properly. Sometimes when marketing materials with QR codes are created in a program, the person creating it is not looking at the piece at the correct scale. Print it out and make sure it works at the actual printed size. QR codes are designed for mobile devices to quickly access information including web pages. It’s important when designing these pages that you think about what people are actually going to do…if they scan a code with their phone, they’ll be taken to a page on their phone and consequently will be looking at your website on their phone. If the website does not work properly or is hard to read on a mobile device, your visitor will not stay very long and will most likely not take the time to copy the link to the web browser in their computer to continue looking at your page on a device that works better. Again, QR codes are for mobile devices…they are links. If I’m sitting at my computer, I’m not going to scan a code to look at something on my phone. If I’m reading an email on my phone, it would be impossible for me to scan the code unless I borrow a phone to use to scan mine. However, on my computer and on my phone, all I need is a boring yet effective hyperlink. I can see the next big PSA slogan…”Don’t scan and drive!” I don’t know too many people that are coordinated enough to drive and successfully scan a QR code on a billboard…and then safely look at the information they capture on their phone. Did you know you can track who scans your codes? There are several services out there that do this. I find this helpful because it really lets me know if people are using the code or not. I use the Google URL shortener and paste the shortened link into a QR code generator such as Kaywa to actually make the code. There are a ton of options out there including paid services with analytics…I just keep mine simple though.